Did you ever think of niching as a marketing tool? Being incredibly specific is the best way, because it lets you weed out the potential clients who are not a good fit, and gets your ideal customer excited. 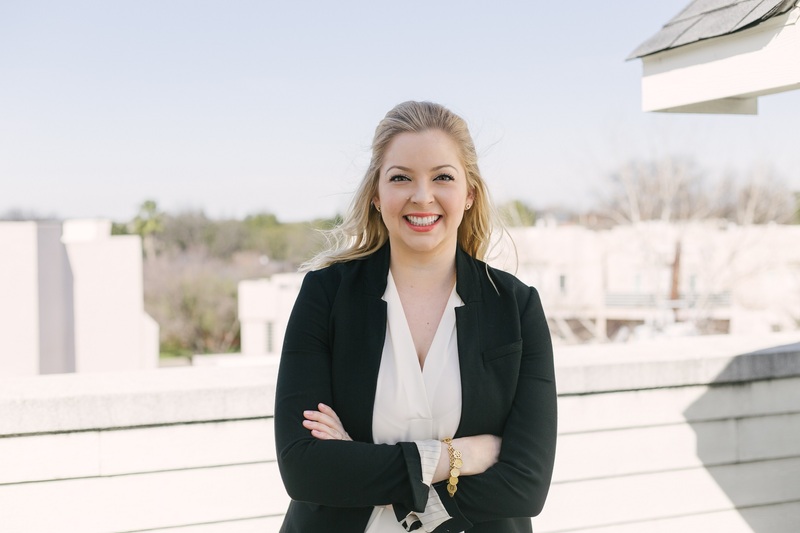 Megan Van Groll gained her experience in social media by volunteering at a local non-profit, joined the executive team, and using that opportunity to build her skills. Megan recommends different approaches and strategies for Instagram based on whether or not a company is service-based or product-based. The principles are the same, regardless of company size. She recommends making sure the Instagram presence is visually curated and looks thoughtfully planned out. It’s important to be proactive by engaging with other people on the platform – interacting with them, liking their content, leaving meaningful comments, and being social. 1. Using hashtags with millions of posts is not going to help you get found. 3. Ensure the hashtags will pull in your idea customer, which are probably more related to their industry rather than yours. Figure out what hashtags they’re using and searching for content on. 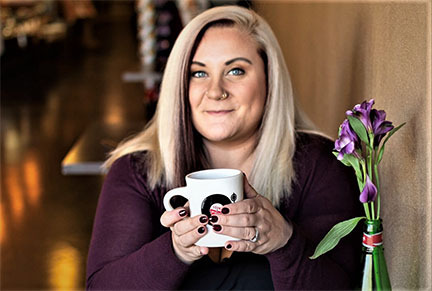 Megan teaches her clients to develop a customer personas – a description of the ideal customer, what they’re thinking about, and what their world looks like. She’s a huge fan of Stories, and frequently references the quote that stories will outpace posts in the feed within the next year or two. She works with clients to focus on their Stories rather than the feed. Stories are where you get to let your hair down, show the behind the scenes, and to get new people in front of your content. If you’re not a graphic designer, you can create images for your Instagram profile using Canva. Canva is a web-based graphic design software that’s easy to use if you have no graphic design skills. It has templates to create amazing graphics and the ability to resize as needed for Instagram feed posts vs. Instagram Story posts. There’s a free version which allows you to do tons of different things. Megan uses the paid version of Canva for $15/month, that allows you to import your brand’s fonts and colors to create a sophisticated on-brand look. Authenticity is an overused word that has become meaningless, but it’s still an important concept. If you hear that word in a sentence and don’t understand what it means, replace that word with transparent, sincere, unfiltered, or raw. It’s about letting your guard down to build trust. Being unafraid to be vulnerable and showing your human side builds trust with your followers, because they see you as a real person. By showing pictures of your staff and customers along with a story in the captions instead of just focusing your product or service, you will attract more customers. It’s like a restaurant with an open kitchen. You see how the food is prepared, and you see how clean it is, therefore you enjoy the experience more. Stories are your opportunity to show the open kitchen environment of your business. However, there is a line between being transparent, and airing your dirty laundry – so use common sense to figure out what your customer will want to see. Check out the rest of the episode to hear all of Megan’s insights.